Join the Rollinsford Public Library on Saturday, Nov. 17 starting at noon during Open Studios for the annual pie tasting fundraiser. Admission is $5 and all the pie you can eat. All the proceeds benefit the Rollinsford Public Library. A baker yourself? Consider donating a pie to the event. Contact the library to make donation arrangements or just bring your tasty treat to the library on Saturday after 10 a.m. Contact rollinsfordlibrary@comcast.net. Hello from the Rollinsford Historical Committee! 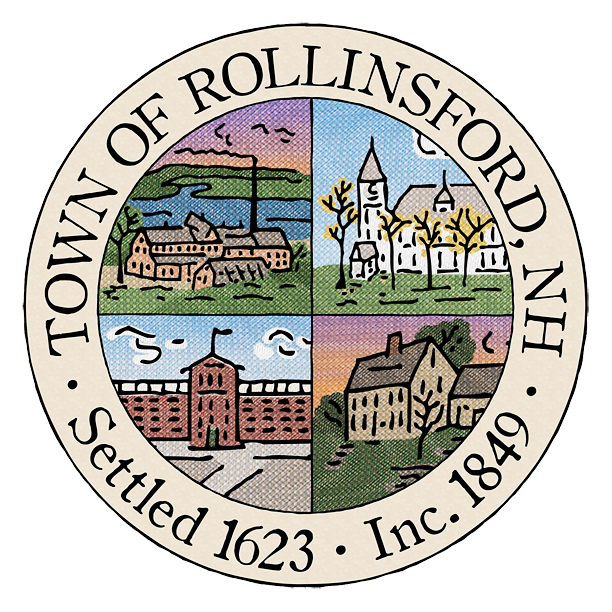 Do you have a beautiful photo of Rollinsford that you are willing to share with the town? We’re looking for photo submissions to be used on notecards for an upcoming fundraiser! If you would like to enter a photo, please email it to us at: historicalcommittee@rollinsford.nh.us – Photos should be as high resolution as possible in order to be considered for print. The only rule is that the photo be of Rollinsford! We would love to see every season. Landscape, architecture or animal, we’re excited to see what you submit! Each photographer will be credited on the back of the card and will receive a complimentary sample of their design. 100% of the profits will go back into the Historical Committee’s fund to be used for restoration and preservation projects. The Rollinsford Historical Committee holds history hikes and other educational events that are entirely volunteer and free to the public. As we are relatively new, we’re currently working to find ways to raise funding without accessing town funds. Your participation in this fundraiser would be a huge help! The Friends of the Rollinsford Public Library is hosting the 6th annual Salmon Run 5K and FuRPLe Fun Run on Saturday, Sept. 22. Check out the course, get more information, and register here. Race shirts: Free to the first 100 5K registrants & 25 Fun-Runners! The Rollinsford Fire Department Association will be hosting a pancake breakfast fundraiser this Saturday, November 4th from 7am – 10am. Join The Friends of the Rollinsford Public Library for the annual Salmon Run 5K and FuRPLe Fun Run on Saturday, Sept. 23 starting at the Rollinsford Grade School, 487 Locust St. Rollinsford Family Fun Day events will begin shortly thereafter. All proceeds of the race go to the Rollinsford Public Library to support community programs and events. The Salmon Run 5K begins at 10 a.m. while the Kids Fun Run starts at 9:30 a.m. Registration opens at 9 a.m. on race day. Register for the 5K before Sept. 10 for the early-bird rate of $20. Registration is $25 after Sept. 11. The student price for the 5K race is $15 for kids 19 and under. Sign up early to ensure you get a T-shirt. And don’t forget to register the little ones for the FuRPLe Fun Run – a quarter-mile dash around the RGS playground starting at 9:30 a.m. with The Friends of the Rollinsford Public Library’s friendly Purple FuRPLe mascot. Registration fee is $5. Kids receive a T-shirt illustrated by cartoonist John Klossner.